Metal and glass, not plastic this time: S6 and S6 edge have the matte aluminium alloy frame with Gorilla Glass 4 on the front and back. Both sets have pill shapes, with rounded tops and bottoms and straight sides. In the centre, there is a metal ringed home button. 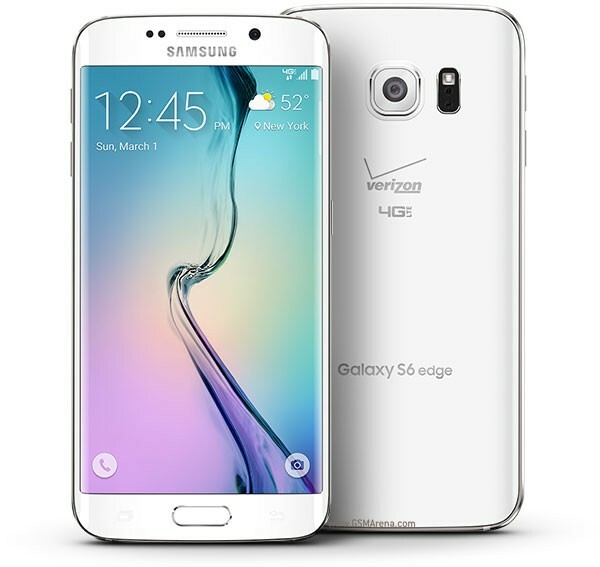 Weight: S6 has 138g and S6 edge has 132g. Battery: Its battery is totally sealed, so you don’t be able to remove it. Longer-lived battery. 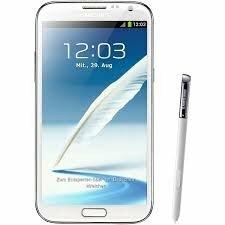 No SD card: Its internal storage is 3 GB, with 64GB and 128GB models also available. Camera: 16megapixel cam. New and great one is double click the home button to open camera just in a second. Fingerprint scanning: When you rest your finger on the button the same home button read it. Wireless charging: Both are wireless charging built in. Samsung will sell its own charging pads. It will be a quick charging. Not waterproof: S6 and S6 edge is not water resistance like S5. Price: Prices are still in the air. 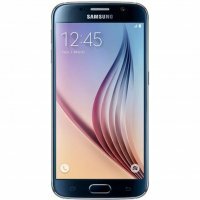 Expecting that S6 has the same cost like S5 but for the S6 edge to cost more. Software: S6 and S6 edge have Google latest operating system i.e. Android 5.0 Lollipop. Few Samsung apps are still in their place, like Milk Music and S health. its a user friendly cell. the most unique thing that i love in it, is the side scroll bar. touch is quick responsive. draw backs are less battery time. no radio access. over all its a good cell for elite class.